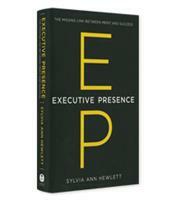 Are you “leadership material?” Sylvia Ann Hewlett, a noted expert on workplace power and influence, shows how to identify and embody the Executive Presence (EP) needed to succeed. 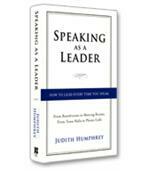 EP is a dynamic, cohesive mix of appearance, communication and gravitas. To have true EP, you must know how to use all of them to your advantage. 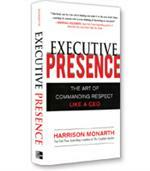 Executive Presence will help you make the leap from working like an executive to feeling like an executive. 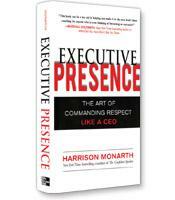 Why gravitas is the core characteristic of executive presence. 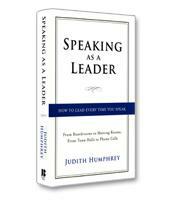 The six key elements of communicating with executive presence. How to balance authenticity with conformity in the business world. How to unleash your full potential by cracking the EP code.